Saumu Mbuvi’s message on Father’s Day raised eyebrows – it was a mocking remark that was obviously directed to her baby daddy Ben Gatu. 2018 Father’s Day was celebrated/ observed on Sunday June 17th. 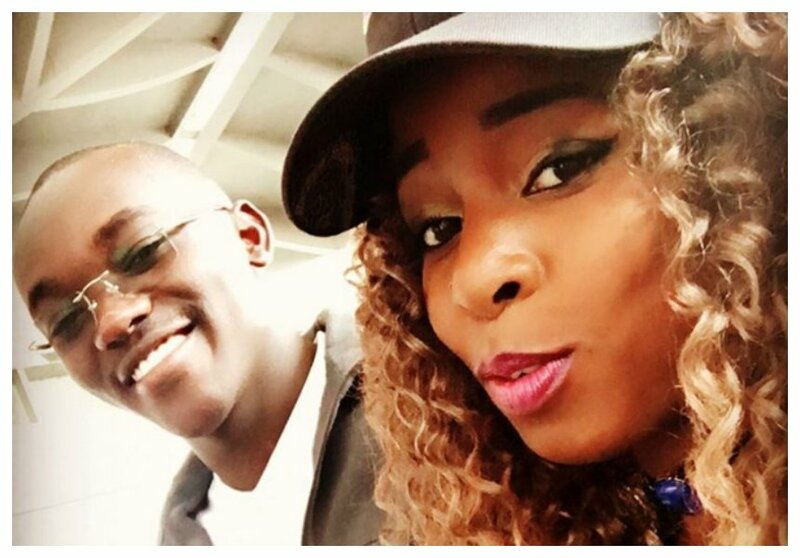 Saumu Mbuvi appeared to throw shade at her baby daddy in her father’s day message. 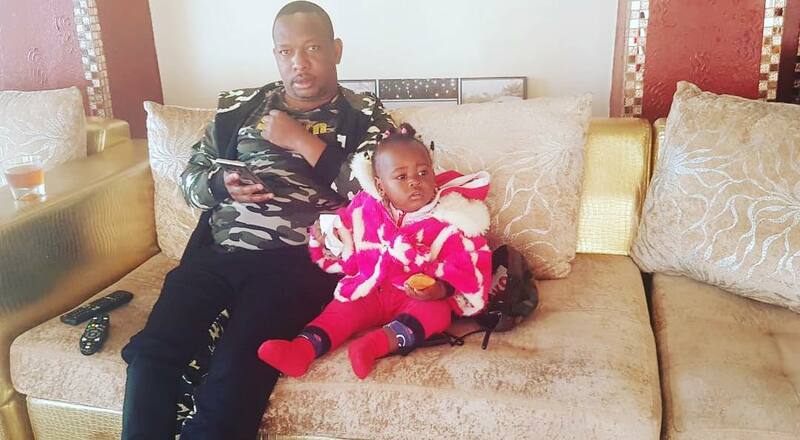 Saumu shared a photo of her father Nairobi governor Mike Sonko with her daughter Baby Sasha and captioned it with the controversial message. “Any man can bring a child into this world but it takes a special man to be a Father. ,” wrote Saumu Mbuvi. Saumu Mbuvi and her baby daddy broke up in 2017 before their baby was born. Ben quickly moved on to start a relationship with Murang’a governor’s daughter Racheal Wanja.